Camping with the car can mean many things to different people. For the purist, the car drives you to the mountain trailhead and off you go with your backpack and nothing else! Or, your car takes you to the campground, where you set up your tent, stove and make a base of operations for your adventure travel in the local area. Some people even sleep in the car or in a truck bed. Camping in history past, also known as survival, could be as simple as a bedroll and a can of beans. According to Wikipedia, the father of recreational camping was Thomas Hiram Holding, a Brit traveling in early America. He even wrote a book, The Campers Handbook, in 1908. 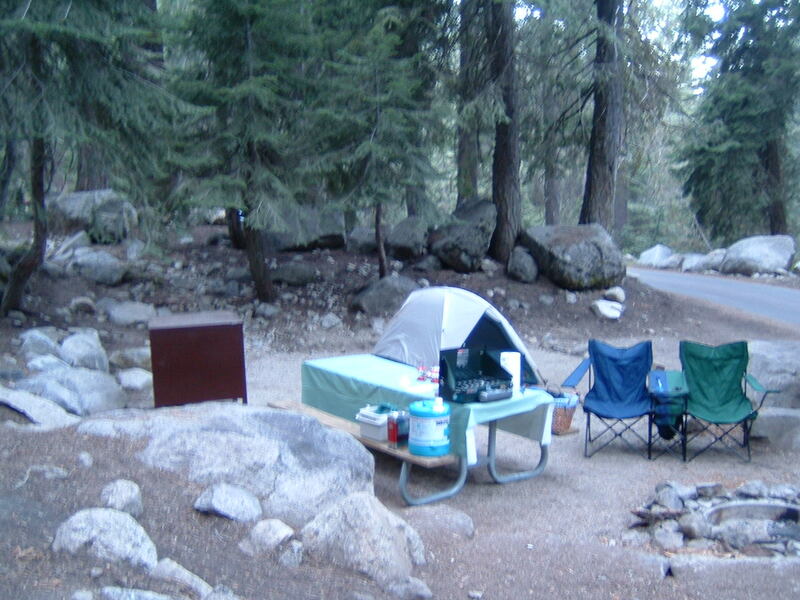 For a look at camping by historical figures, link here. 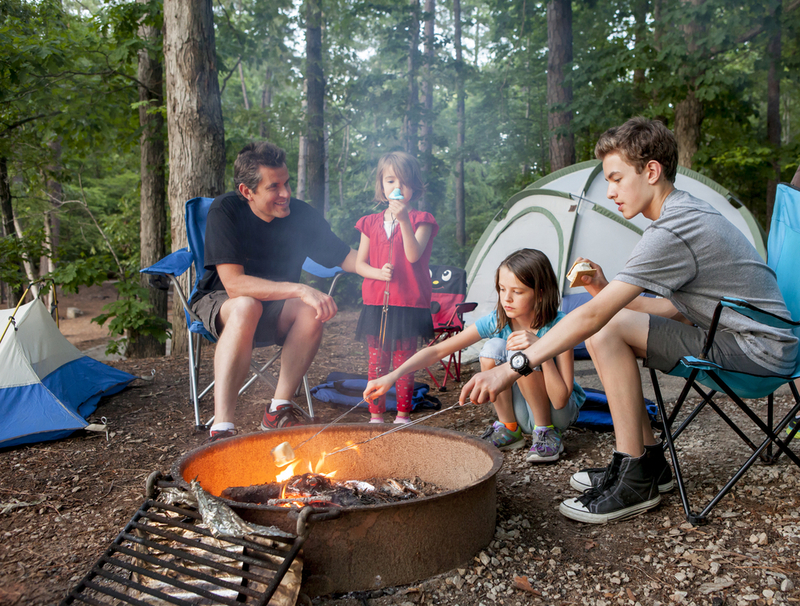 Regardless of your intended style of camping, lets look at a list of some of the things you will need and want for your adventure. Something to sleep in to protect you from the elements (rain, wind, bugs, sun, etc.) This can be a tarp, tent or some form of a camper, such as a teardrop. Graham crackers, marsh mellows, chocolate and a stick, also known as s’more. Everything you need for an adventure in Sequoia.